We make communication ridiculously easy. More builders choose us to send invitations to bid, qualify vendors, and track opportunities than any other software solution. Easily find and qualify subs, send custom bid invites, and communicate with everyone. Keep track of your bid invites, stay ahead of deadlines, and measure your success. Leverage the largest network of builders, view historical costs, and get real-time analytics. Take the guesswork out of running your business. 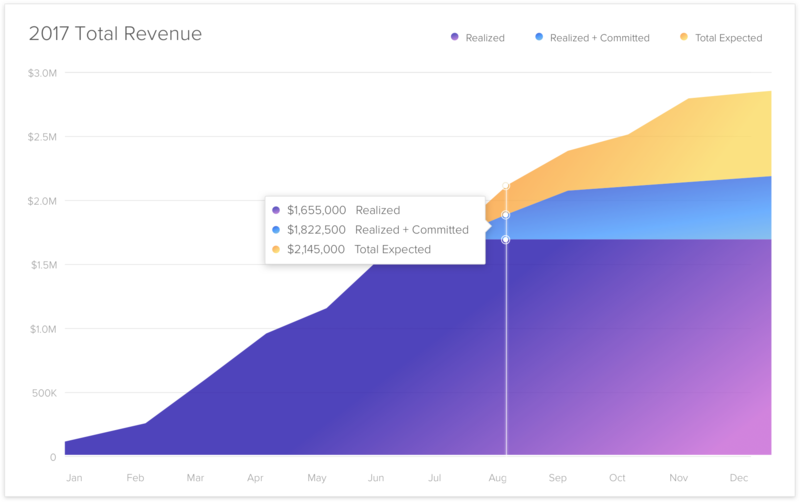 Our beautiful analytics and reports show you how your company is performing both past and present, so you can make smarter decisions in the future. We're the first to offer a full suite of easy-to-use preconstruction tools. Join the fastest-growing network of GCs and subcontractors in the country. We care about our clients and go above and beyond to provide top notch support. All your bidding and personal information is 100% secure and only visible to you. Be part of our growing network. See for yourself why we're the #1 choice for GCs, subs, and owners!